This weekend I visited the Tod's store on Old Bond Street to pick up some goods for an exciting upcoming project with the brand. While I looked around the new season collection I spotted two new models from their signature gomini range. I instantly fell in love with the classic khaki camouflage model, which also comes in a combination of deep blues. I can't think of a better way to introduce the trendy pattern into a classic dressed-up outfit. 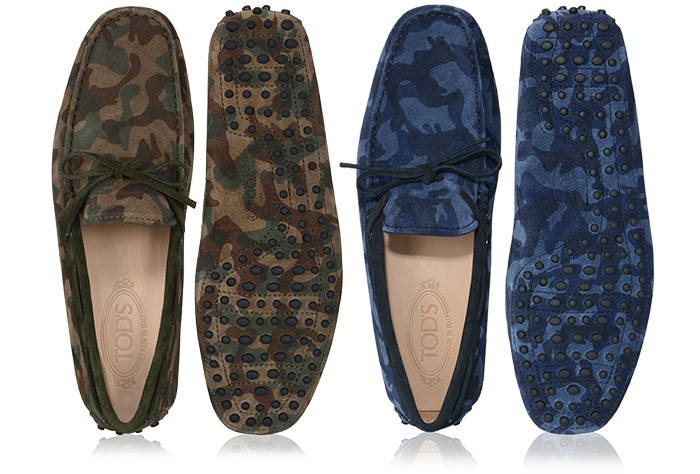 The camo loafers are also perfect to upgrade a weekend look keeping it comfortable and cool yet relaxed. 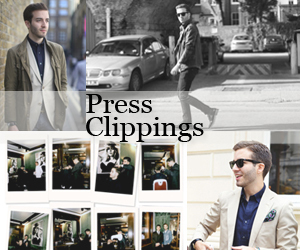 They are available at Tod's stores and also at the brand's online shop here.